Although 7 days is the stated response time, most have enjoyed a turnaround of 48 hours or less! Try it yourself! After submitting my CV, I received my CV back within 2 days. The updated version of my CV looked much better, in regards to its readability, due to its improved organization after the edits. Sections that I did not know about were added into my CV as well, and that was very helpful. I also received several comments in my CV, elaborating on things that I could add/remove/change. I am very happy with my new CV, and I now know how to improve it even further on my own, due to the comments and suggestions that I received. 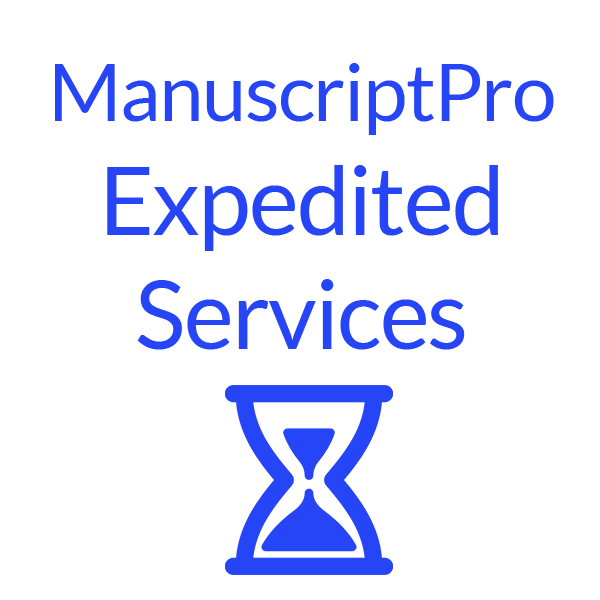 Overall, I had a great experience with this service. It was quick, simple, and efficient. I would recommend this service to anyone who is looking to improve their CV! I was surprised by the amount of effort put into every aspect of my CV. It was obvious that a lot of time was spent working on it to refine every component and for that I am very appreciative. I was also impressed by the quick response time and the comments made on how to continue improving it in the future. This is a great service that improved the overall quality of my CV and I am very pleased with the final result. 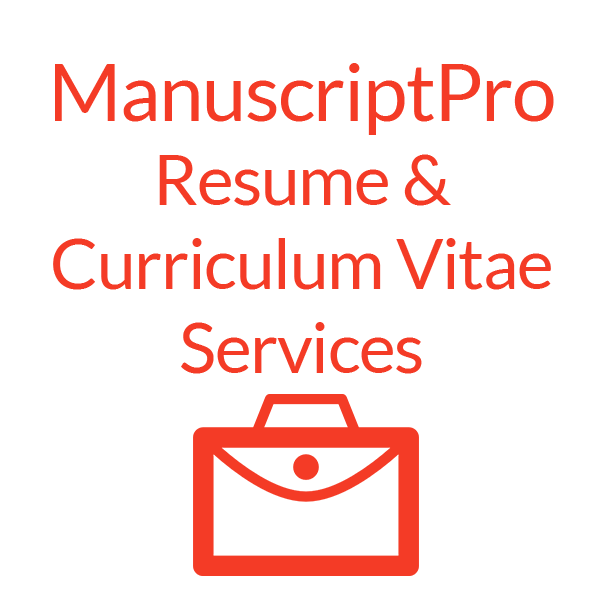 Definitely a great service and strongly recommended for anyone who needs a professional look at a CV or resume. I was surprised to receive a response within a day of submitting my CV, and I could tell that a lot of thought and effort was put into it. I was advised on portions to elaborate on, re-word, or remove, and was even given alternatives to the corrections made. I also received suggestions on formatting that eventually made my CV look much more clear and appealing. I’m extremely happy with what I received and really hope more people will take advantage of this opportunity!